Take your pick. An Asian night market or a stimulating ride on the nostalgic Freedom Train? 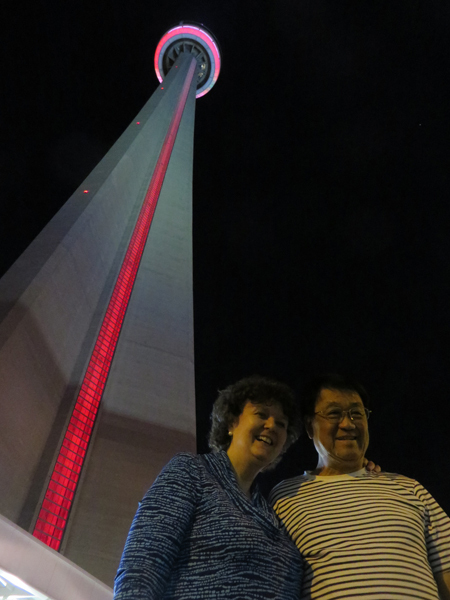 How about a ceremony lighting up the CN Tower in Caribbean colours or an introduction to Creole culture? 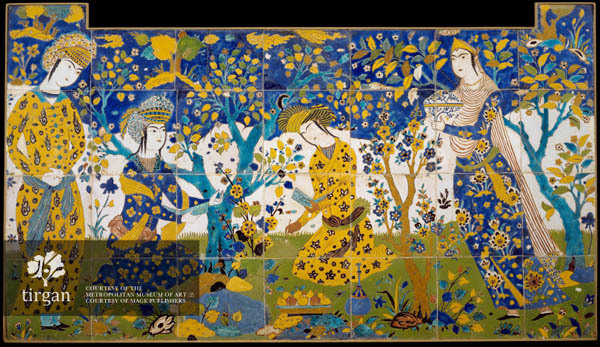 There’s also a Cuban musical ensemble and examples of rich Iranian-Persian arts, and real Laotian and Mexican experiences. Most of these are free or the price of a subway ticket. Get away from your computer and enjoy the world in Toronto live and personal. Asian. 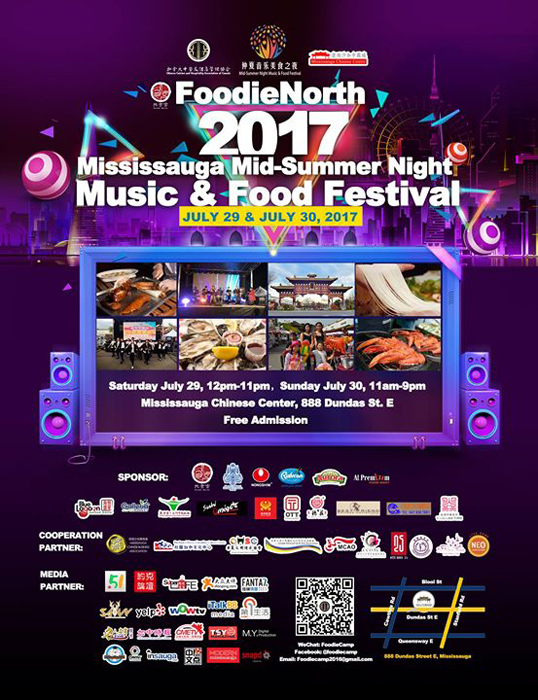 Mississauga Mid-Summer Night Music & Food Festival. Saturday, July 29. 12pm-11. Opening ceremonies 6pm. Sunday, July 30. 11am-9pm. Free. Mississauga Chinese Centre, 888 Dundas St E., Mississauga. Directions: http://www.mississaugachinesecentre.com/contacts.html#. More information: info@onecitypm.com. Cuba. Sol de Cuba. July 27. 12:30-1:30pm. Free. Part of a series of weekly Thursday events to October 12. Named Indulge. 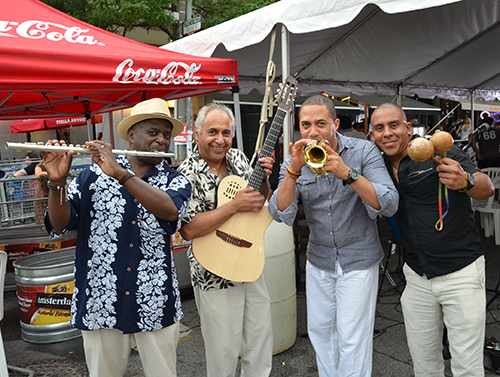 Sights, Sounds and Flavours, this Cuban performance is also part of a farmers’ market. David Pecaut Square, 55 John Street, near corner of King Street & John Street. Our featured image and more information from: http://bit.ly/2uOT0hl. Image from Sol de Cuba website. Image from Harbourfront Centre website. Laos. Lao Summer Festival. August 5. 9am-7pm. Free. http://www.laoweb.org. 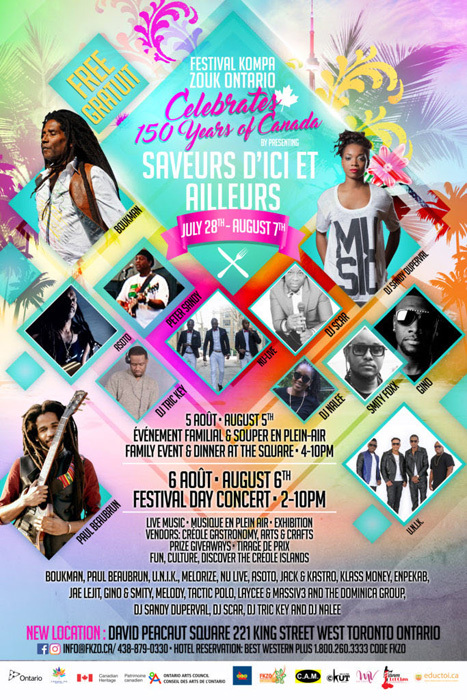 For information, telephone 416-398-3057. Croatian Community Centre, 9118 Winston Churchill Blvd., Norval. If you have visited Laos, or want to, here’s an opportunity to relive or experience its friendly lively markets, bar life, music, dancing and religious culture. http://www.laoweb.org/. 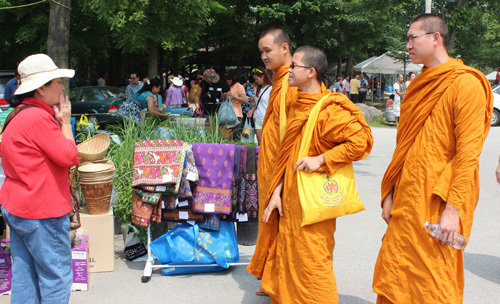 For our previous blog on this event, see: https://www.torontomulticulturalcalendar.com/2014/08/06/502-pictures-of-laotian-summer-festival-2014/ — Ruth. 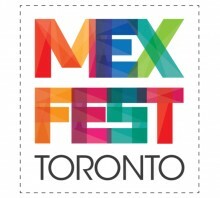 We choose to promote events that express the world in our city. Mention doesn’t mean endorsement but we try to include events we think readers will find interesting and stimulating. 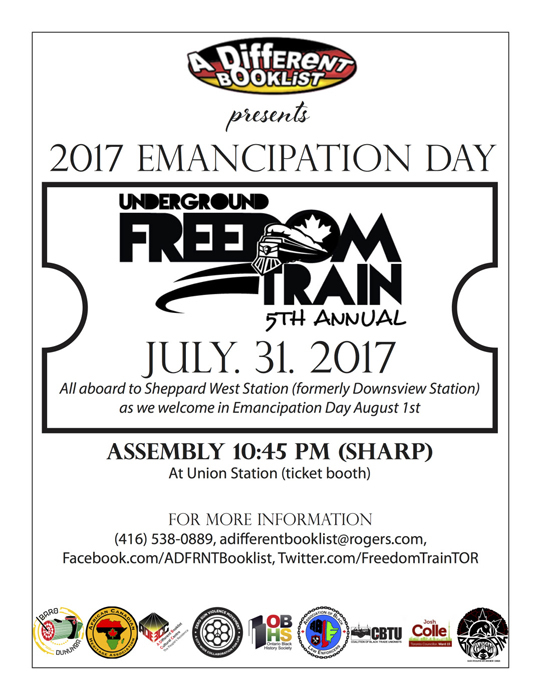 Please continue to send us posters and pictures about other upcoming affordable events that express Toronto’s exemplary cultural diversity. We don’t charge to post them and we don’t accept paid advertising. We will try to post as many as we can. Tell us about your adventures in multicultural Toronto. Subscribe to our mailing list for newsletters above. Follow us on www.twitter.torontomulticul . Leave a Reply below or email us: ruthlormalloy@gmail.com . – Ruth.